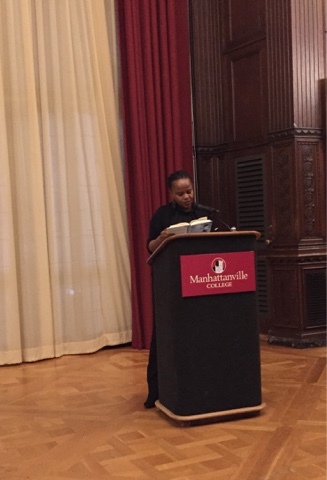 Was so happy to catch a reading at Manhattanville College by the brilliant writer, Edwidge Danticat. Every word she writes a measured perfection. In person, she is as warm and gracious as she is gifted.